The fates of most historical figures are well known. Upon their deaths, there are great funerary celebrations and their gravesides are attended for centuries. Others are not so lucky. They are swallowed up by the earth, subjected to an exile from which they never return. Below are 10 people whose graves can never be visited, for no living soul knows where they are. Juliet Poyntz was a well-educated, ambitious feminist born on November 25, 1886. While in college, she acquired a number of radical ideas and became an avowed socialist. Throughout her life, she served in various organizations, including the Friends of the Soviet Union and the Communist Party of the United States of America. 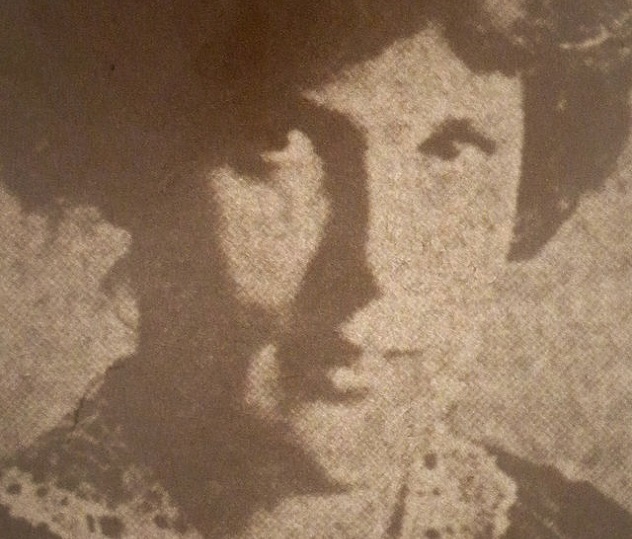 Many of the details of her life are shrouded in mystery, but it is believed that she traveled to the USSR, where she worked with the Soviet OGPU—the secret police agency that would evolve into the NKVD, and later, the KGB. While in the USSR, she witnessed firsthand how thoroughly Stalin had perverted the ideals she stood for. Poyntz refused to work with the OGPU after bloodthirsty purges took the lives of people she knew. Not long after her return to the United States, she vanished. On June 3, 1937, she was seen leaving a New York City Women’s Club. What happened to her next is anyone’s guess. Her belongings were found untouched, so it is unlikely that she had planned to travel anywhere. Although none could be positively corroborated, rumors swirled that, like many others who had defied Stalin, she was kidnapped and murdered by an assassination squad. Poyntz’s body has never been found. It was certainly not altogether uncommon for men to go missing during wartime, but Boyd’s case emerged as particularly mysterious. He had the unfortunate luck to closely resemble a famous actor of the time. Some conspiracy theorists believe that, following the assassination of Abraham Lincoln, the manhunt for John Wilkes Booth ended with the killing of look-alike Boyd instead. 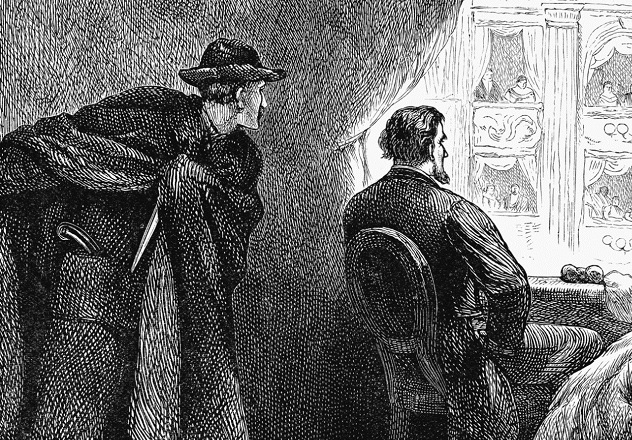 This theory is not very popular among scholars, who have had to weather numerous theories about the assassination of Lincoln, each more baroque and unlikely than the last. The existence of Hereward the Wake is cited by several sources, so there is little doubt that he was real person. However, the scope of his deeds is greatly embellished, seeded with tales of fighting bears and rescuing princesses. Born in England circa 1035, Hereward was a rogue in his youth and exiled to France for a few years by his father. When he returned home around 15 years later, he found his family’s lands seized by the Norman conquest and learned his brother had been killed, his decapitated head mounted on a spike. 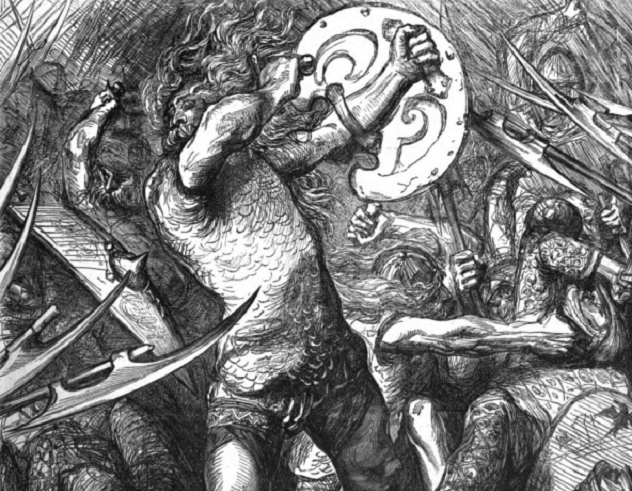 Hereward flew into a rage, slaughtering a number of Norman soldiers at a feast. He spent much of the remainder of his life as a kind of freedom fighter for the Saxon cause. In 1071, his forces were driven to the Isle of Ely, where they put up a last stand. When the Normans were turned back, they produced a witch in a wood tower to rain curses down upon the Saxon resistance. Hereward and his men managed to set the tower ablaze, burning it to the ground with the witch still shrieking inside. Ely was eventually captured, but not before Hereward managed to escape, a fact corroborated by all known sources. History loses track of Hereward after that. Different accounts claim that he was killed or imprisoned, but the most compelling theory is that he simply vanished as a mercenary waiting for death in self-imposed exile. 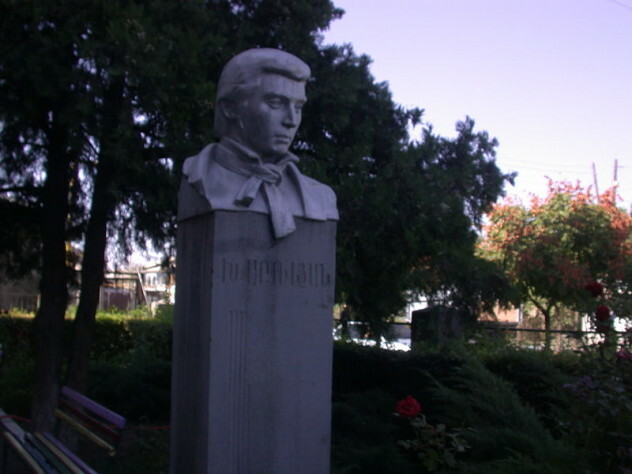 Born in 1809, Khachatur Abovian was an important figure in Armenian history, best known for the posthumously published book Wounds of Armenia. Abovian’s father wished for him to join the priesthood, but he dropped out of the seminary after a few years, far more interested in history and language. He remained close to the church and was assigned to act as a translator and guide for German professor Friedrich Parrot, who wished to study Mount Ararat, in 1829. Parrot took the young man under his wing and arranged for him to be enrolled at the University of Dorpat. There, Abovian studied a wide variety of subjects, including philosophy, literature, and foreign languages. He then returned home to Armenia, where many of his progressive ideas were frowned upon. He worked as a writer and a teacher and raised two children with his wife, Emilia. In stereotypical tales of fathers abandoning their families, Dad steps out to buy a pack of cigarettes and never returns. Abovian’s tale is somewhat similar: He left home to take an early-morning walk on April 14, 1848 and didn’t come back. Inexplicably, his wife waited a month before reporting him missing. Due to his writings, Khachatur had a lot of enemies, and any one of them may have killed him to silence his voice. Other theories indicate that he may have been picked up by Russia’s Special Corps of Gendarmes and sent into exile in the frozen wastelands of Siberia. No trace of him has ever been found. Founding father Aaron Burr served as the third Vice President of the United States, but he is probably best known for his 1804 duel with Alexander Hamilton. Burr was also quite the womanizer, but his fondness for ladies extended past the bedroom. He genuinely believed women were the intellectual equals of men. This philosophy extended to his daughter, Theodosia, who received an uncommonly extensive education. 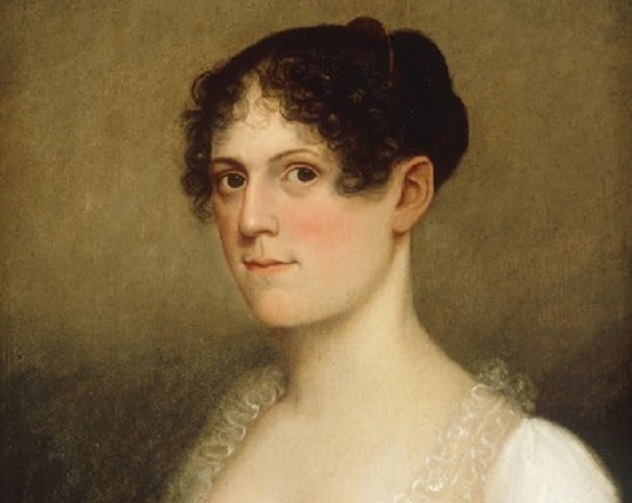 Theodosia married Joseph Alston, a landowner who would later go on to become Governor of South Carolina during the War of 1812. When Burr returned to New York City after spending some time in Europe, Theodosia boarded the schooner Patriot in Georgetown, South Carolina on December 31, 1812 to travel north and visit her father. Patriot never arrived at its destination. The perils of such a journey were many and there are several theories as to the ultimate fate of the ship. Some claim it is most likely that Patriot was wrecked on Cape Hatteras, which is infamous for sandbars and rough waters. Others claim the vessel was intercepted by pirates, who would no doubt have slaughtered everyone aboard and taken their valuables. More than 200 years later, no trace of the ship has ever turned up. 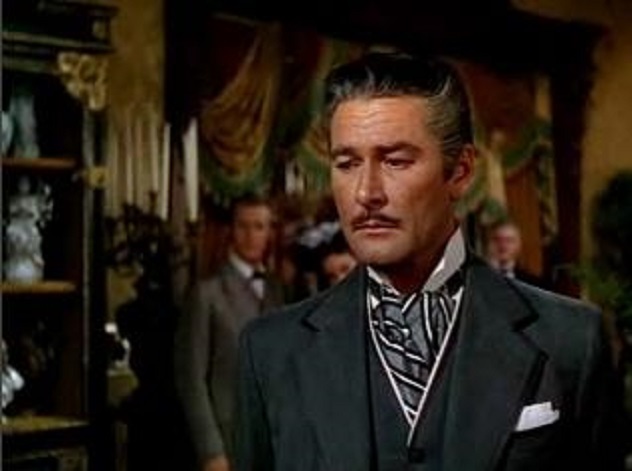 Errol Flynn was Hollywood royalty, but his career was overshadowed by his scandalous lifestyle and he was dead at age 50, ravaged by his indulgences. He was married three times, having fathered three daughters and one son, a boy named Sean who was born in 1941. Sean had an adventurous spirit. While he did some acting, he preferred globetrotting, serving for a while as a big game hunter and safari guide in Africa. When the conflict in Vietnam began, Sean served as a photojournalist and was wounded while afield, even making a parachute jump with the 101st Airborne Division. When North Vietnamese forces advanced into Cambodia, Flynn followed suit. He and fellow journalist Dana Stone were intercepted by communist guerrillas on April 6, 1970. Neither man was ever seen again. Sean’s mother, French actress Lili Damita, searched for her son for years, exhausting a small fortune in the process. Damita died in 1994, no closer to discovering what had actually happened to Sean. In 2010, a mass grave was found in Cambodia, with remains believed to be those of western journalists killed by the Khmer Rouge. Unfortunately, DNA testing proved Flynn was not among them. Canadian pilot Mansell James served with the British Royal Flying Air Corps during World War I. Although overshadowed by figures like Manfred von Richthofen, aka the Red Baron, James was an accomplished ace pilot, racking up 11 confirmed victories in the air. 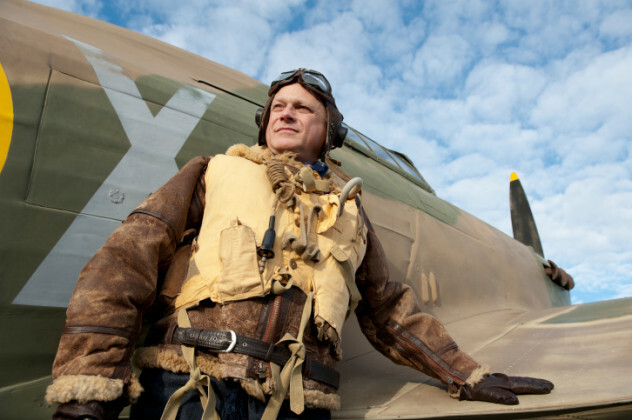 Following the war, James moved to the United States, where he put his flying skills to use. On May 28, 1919, he competed in a race put on by the Boston Globe for the fastest flight between Atlantic City and Boston, winning with ease. There are conflicting reports about what happened on his return journey. In 1919, airplanes were still quite a curiosity in the United States and tended to draw crowds. He was last seen on June 2, in Tyringham, Massachusetts. Despite extensive searches, Mansell has never been found. Over the years, the wreckage of several planes have been uncovered, but none that could be definitely tied to the missing pilot. Serving as an Emperor of Rome was not all it was cracked up to be. Many served reigns of no more than a few months or even days before being assassinated or committing suicide. 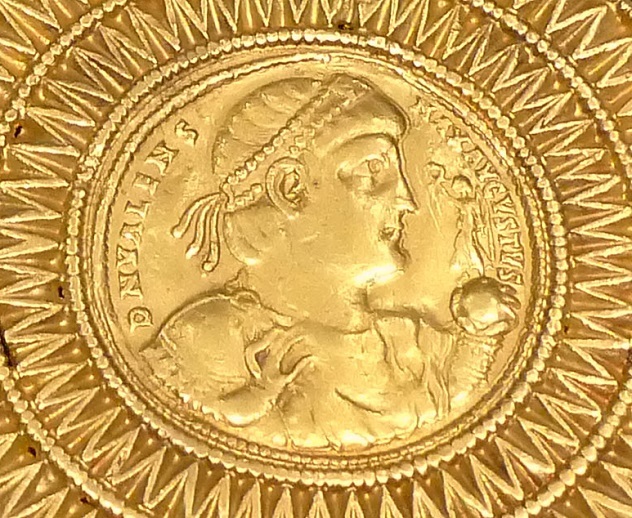 Flavius Julius Valens Augustus served as the Eastern Roman Emperor between A.D. 364–378. During his time on the throne, the Empire began its calamitous decline, suffering discord at the hands of the Goths. These tensions culminated in the Battle of Adrianople on August 9, 378. Perhaps because of Roman hubris, the battle was a savage rout. In the chaos, Valens was abandoned on the battlefield. He was never seen or heard from again. Some (likely apocryphal) sources claim that he escaped the bloodied fields of Adrianople and hid in a nearby home, which was then burned down by the Goths with him inside. Owain Glyndwr was the last Welshman to serve as the Prince of Wales, a freedom-fighting patriot who sought independence for his homeland. 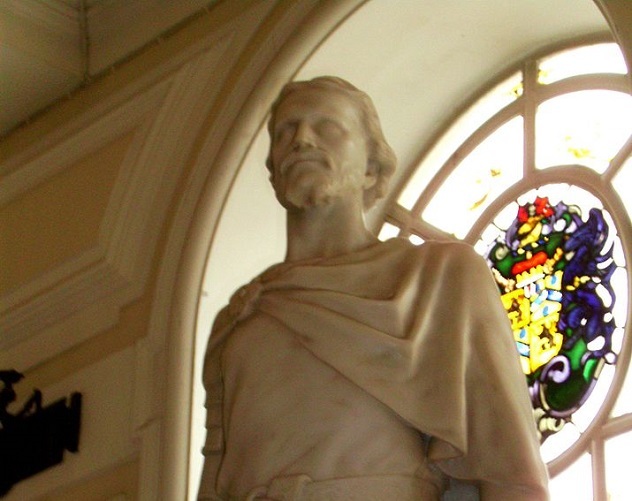 Born in the mid-1300s to a family of some privilege, Owain served in the British military. He appears in a scene in William Shakespeare’s play Henry IV, Part I in a much embellished form, portrayed as a magical figure with the anglicized name “Owen Glendower.” Precisely what instigated Glyndwr to take up arms against the crown of Henry IV is not known, but it is believed that he came out on the raw end of a land dispute. In 1400, Owain kicked off the Welsh Revolt, a conflict that would go on to rage for years. He was a competent leader and his rebels scored some important victories. He was crowned Prince in 1404. Unfortunately, there would be no happy ending in this David and Goliath story. England’s resources were simply too vast for the rebel Welshmen to overcome. After a stirring raid in 1412, Owain Glyndwr went off the grid. At the time, he was probably the most wanted man in the world, sought after by an entire nation, with a huge bounty on his head. The following year, Henry IV died, and his son and successor Henry V offered Owain a royal pardon. Perhaps sensing this was a trap, Owain did not emerge from hiding. He was never caught or betrayed. Reports indicate that he probably died in 1415 and was buried in secret to keep his grave from being desecrated by his enemies. Spartacus is one of the most celebrated figures in history. He is the subject of innumerable books, movies, and television shows. Despite his popularity, remarkably little is known about his life. Most sources agree that he was a Thracian—an Indo-European group the Romans would have considered barbarians—and trained as a gladiator. 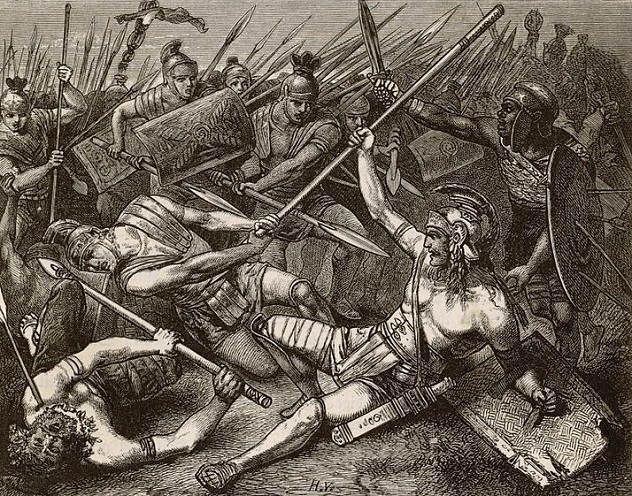 In 73 B.C., Spartacus and approximately 70 other gladiators escaped from the school and began a campaign of raiding the local area, attracting a huge slave army. It has been supposed by historians that he meant to end slavery in Rome, but his intentions have not been made clear. The Romans initially underestimated Spartacus and his forces, but sent more and more troops, eventually routing the poorly trained slaves. Spartacus himself was said to have fought his final battle in the present-day municipality of Senerchia, in Southern Italy, in 71 B.C. The story goes that, as the Romans advanced, he killed his own horse so that he would have no option to flee. The ancient sources seem to agree that Spartacus died, though his body was never recovered. His ultimate fate is unknown, but a man of his skill easily could have escaped to live under another identity.